Support Services: For inquires, to request data or samples or to request cost estimates, please complete the following Materials/Data Request Form. All types of clinical sample processing are carried out by the Biorepository. 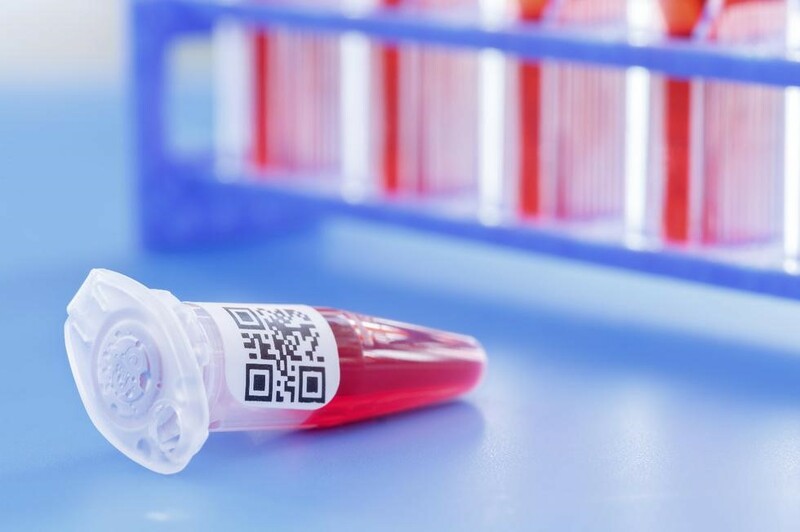 Typical sample types received include: serum tubes, anti-coagulant blood tubes (Heparin, Citrate, ACD, EDTA, CPT), PAXGene RNA, PAXGene DNA, saliva, urine, biopsy tissue, pathology tissue blocks. From these clinical samples, the Biorepository processes these samples by defined Standard Operating Procedures (SOPs) defined by the clinical protocol and appropriate derivatives stored for future studies/analysis. All relevant information about the processing, QC and storage of samples are stored in ADIDS and available upon query for derivative specimens suitable for approved clinical research. CAP-defined key-performance indicator monitors are in place key processes and serve to monitor performance/adherence to SOPs and to identify and take corrective actions to improve performance of the Biorepository over time. Fee for service pricing is available upon request and is based upon a tiered cost recovery based upon market value for the services provided. Sample derivatives are subjected to SOP-defined QC and all relevant information is stored in ADIDS. The biorepository has experience consulting on and developing clinical trial sample collection/processing/shipping plans, and providing the logistical support for distributing clinical trial sample collection kits, arranging for clinical sample return to the ADI Biorepository for processing, tracking and providing compliance monitoring of clinical site sample collections. The ADI Biorepository serves as a GCP, CAP-certified sample processing laboratory for various industry-supported clinical trials as a certified subcontractor providing regional sample processing services for time-critical sample handling. Samples stored in the various collections in the ADI Biorepository can be requested using the Materials/Data Request Form. Based upon project autoimmune disease relevance, approval by advisory committee guidelines, compliance with intended use/consent, samples will be distributed on a tiered cost-recovery based upon fair-market value for the disease repository sample. (provide link – we will have to develop this and update). A listing of repositories/collections and description are available here. Storage and management of existing, user contracted collections is available on a fee-for-service basis (provide link). All user collections must have on file a “Collection Description and Continuity Plan” which defines adequately the collection contents, any restrictions on use, any permissions for other use, ownership and details for ownership transfers (transfer costs covered by owner or recipient), or instructions for destruction of samples at specified time or if funding for long-term storage is lost.